Celebrate the season with these festive paintings! November brings us to the heart of fall with nature's changing colors and earthy smells, the crisp air that gives us reason to pull out our over-sized sweaters, and the anticipation of the upcoming holiday flavors and family gatherings. 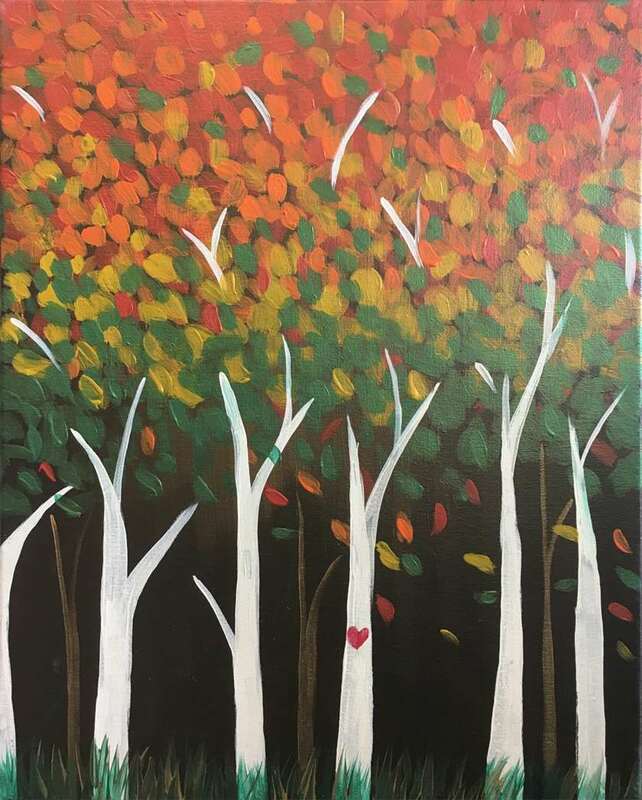 Join us to celebrate the season with these festive, fall paintings!